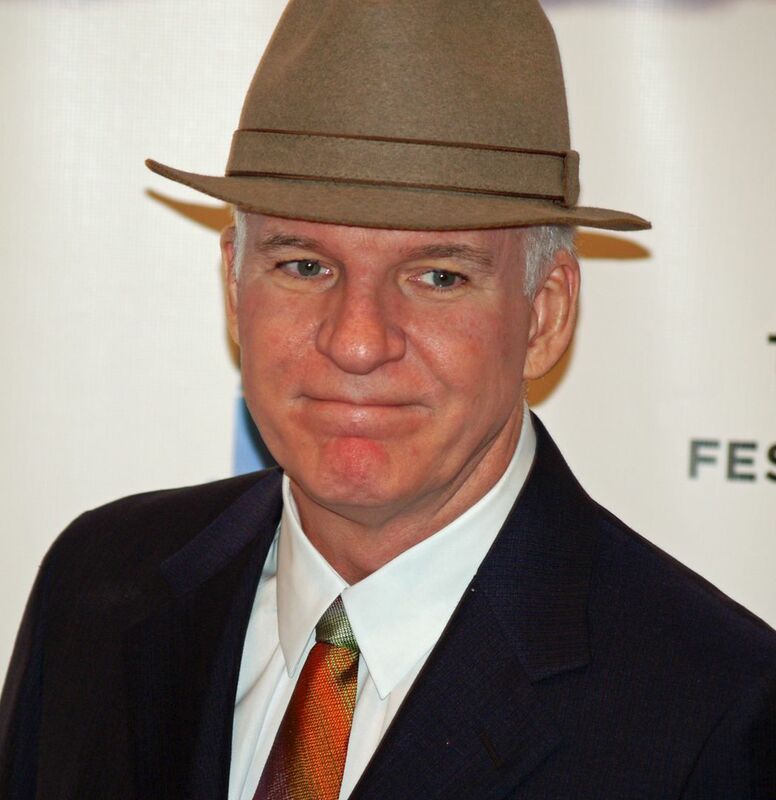 Stephen Glenn "Steve" Martin (born August 14, 1945) is an American actor, comedian, writer, producer and musician. 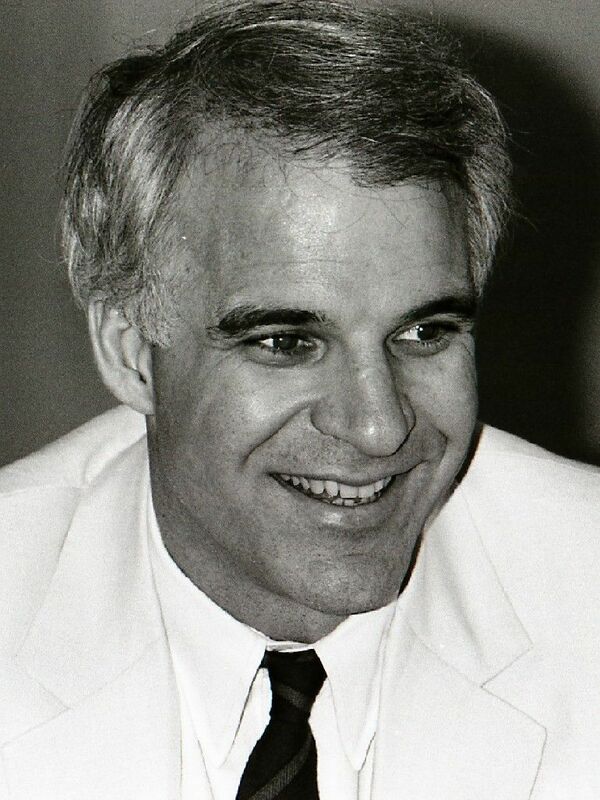 Martin came to public notice in the 1960s as a writer for The Smothers Brothers Comedy Hour, and later as a frequent guest on The Tonight Show. In the 1970s, Martin performed his offbeat, absurdist comedy routines before packed houses on national tours. 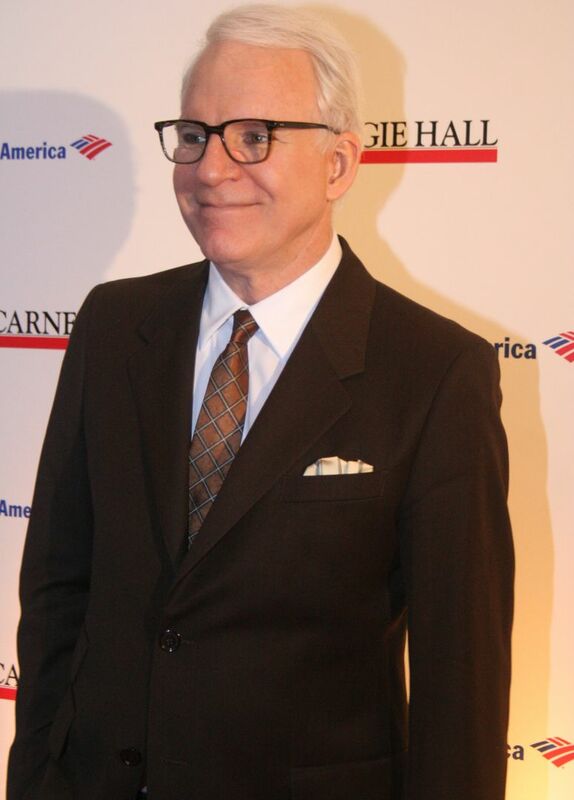 Since the 1980s, having branched away from comedy, Martin has become a successful actor, as well as an author, playwright, pianist, and banjo player, eventually earning him an Emmy, Grammy, and American Comedy awards, among other honors. Read more on Wikipedia.